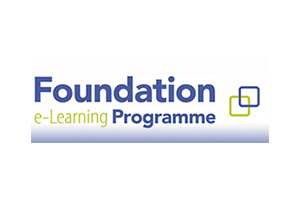 The Foundation e-learning programme has been developed by the Academy of Medical Royal Colleges in partnership with Health Education England e-Learning for Healthcare (HEE e-LfH) and is approved by UKFPO. An essential part of modern medicine is about recognising the limits of personal competence and when to call for help. The e-learning sessions explain that protocol and guidelines are there to help you. Senior Advice Who, When and Why? Do you need to complete parts of the curriculum on your e-portfolio which you do not cover in day-to-day practice? If so why not try some of our free e-learning mapped directly to the Foundation Professional Capabilities (Training Outcomes) in the 2016 Foundation Curriculum.